Becoming older than your real age can be extremely annoyed for most of people, especially girls and women. This has a negative impact on their confidence and attraction. However, there are a great number of natural tricks that can help to keep you staying young. 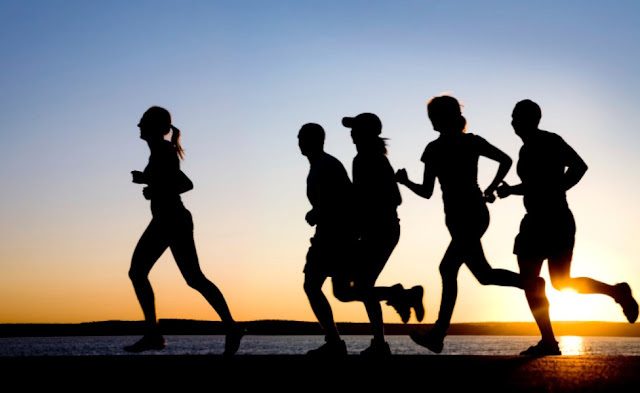 Following are top effective ways to make you stay younger than your real age. 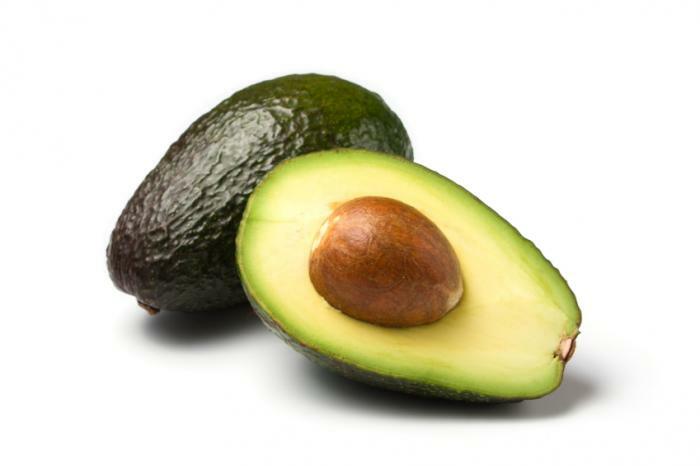 Avocado is one of the best and natural ways to keep your skin away from aging and looking beautiful thanks to its good source of vitamin C and some essential fats. You can opt for using avocado externally. Health experts have shown that people who smoke can contract more wrinkles and lines than those who do not smoke. The reason is that carbon monoxide present in cigarettes enables to cut off the peripheral circulation. 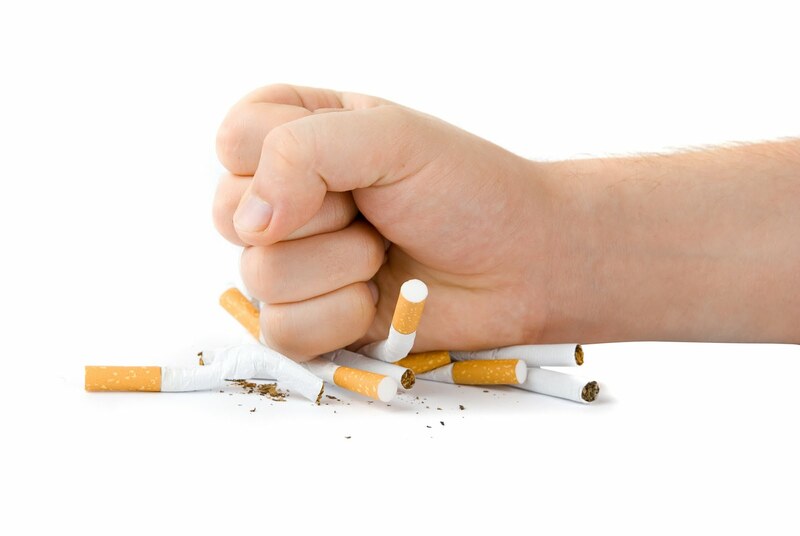 Smoking can prevent your body from consuming vitamin C- an important element for the development of new collagen. In fact, a healthy-looking tan can imply that your skin is being slightly damaged. Your body produces skin pigmentation and melanin so as to protect the skin from ultra violet light. Exposure to lots of ultra violet lights can destroy the collagen structure. This will speed up the process of aging and wrinkles. 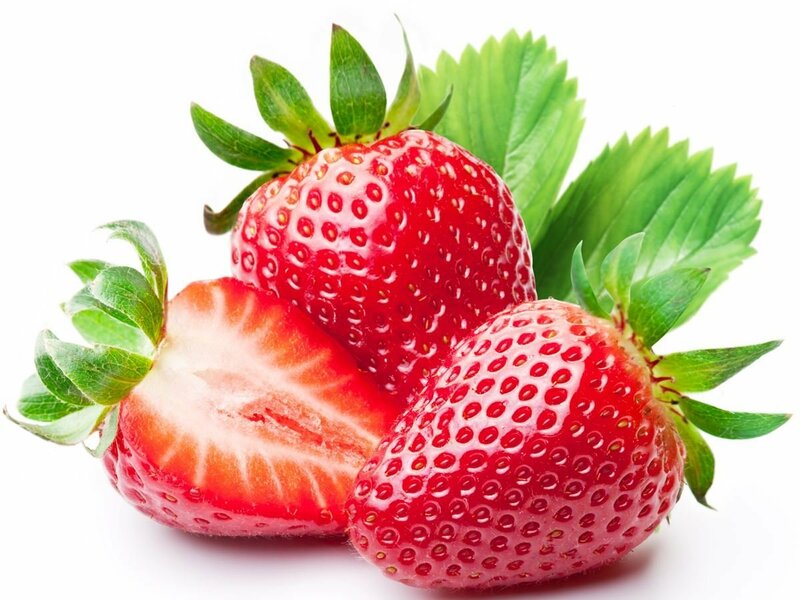 Eating strawberries is one of the most effective ways to keep your skin staying young. This fruit is rich in vitamin C, which is vital for developing the body tissue by aiding in the formation of collagen- the scaffolding which assists in the skin cells. Olive oil is loaded with strong antioxidants that can protect your skin from certain types of pollutants. Apart from that, the oil can fight with the effect of oxidizing of the skin over your skin. It is believed that oxidation makes more skin cells die, hence, leaving the cells become thinner and then fostering ageing. All you need to do is applying olive oil to the skin after exposing to the sun. The treatment can protect your skin from damaging. Performing exercises help renew your skin since it can foster the blood flow as well as nutrients to your skin surface. When your blood is pumped around your body, some live skin cells located in the skin can be pushed higher to your skin surface. This will help form a younger and fresher skin appearance since they can sit higher on the surface of the skin. Unconsciously, the body loses water that is essential for the function of your organs. Therefore, a person had better consume a minimum of two liters of water each day. As the body is hydrated, it can divert the water that is available to several essential organs, including the liver and the heart. Increasing the intake of water guarantees that water which is important for the production of skin cell can be diverted to your skin. Also, drinking water can make your eyebrows become thicker.